Ms. Komsky is an employment law specialist, representing employers in all phases of litigation before State and Federal Courts as well as administrative agencies, including the Division of Labor Standards Enforcement, the Department of Fair Employment and Housing and the Equal Employment Opportunity Commission. She serves as a reliable advisor to human resource professionals and business owners, providing ongoing counseling and guidance on company policies and personnel matters. She also conducts workplace investigations and provides training to individuals and large groups in areas of sexual harassment, discrimination, retaliation, employee classification, disability accommodation, and wage and hour compliance. Ms. Komsky’s experience in all aspects of employment law covers virtually every industry, including non-profits and businesses ranging from small, family-run companies to nationwide and global corporations. Ms. Komsky is a Los Angeles native, having been born and raised in the San Fernando Valley. 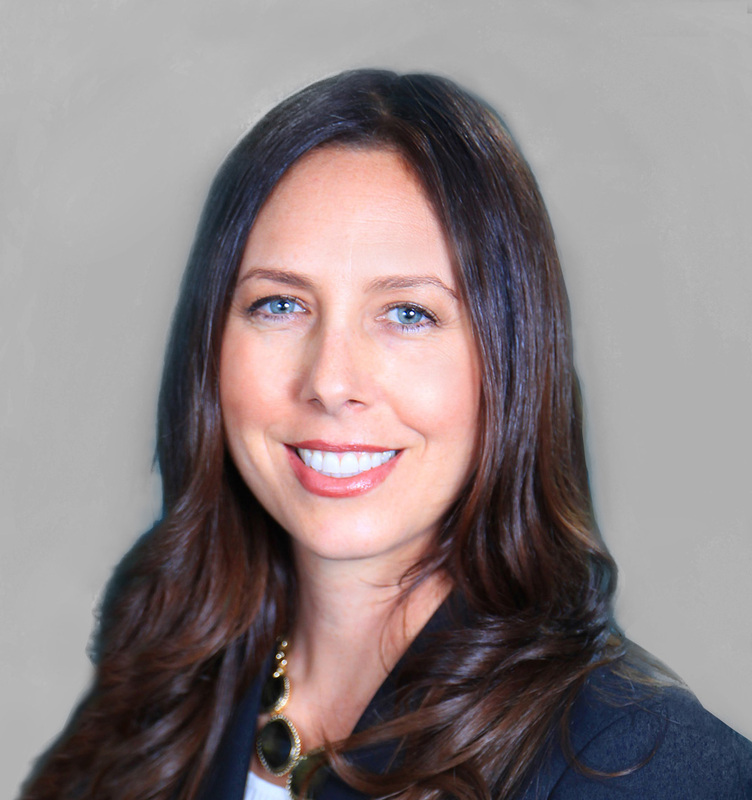 Ms. Komsky received her Juris Doctorate degree from the University of the Pacific McGeorge School of Law in 1997. She attended the University of California at Santa Barbara where she obtained her Bachelor of Arts degree in Sociology in 1994. Ms. Komsky was admitted to the State Bar of California in 1997 and is admitted to practice in all districts in California for the United States District Courts and the 9th Circuit Court of Appeals. Ms. Komsky is a member of the Los Angeles County Bar Association. She also serves as Chair of the Personnel Committee for a local non-profit and is involved in fundraising for the Executives of the Jewish Home for the Aging.